Come one, come all! Enthusiastic individuals like yourself are needed to provide a helping hand and support your neighbors in need. 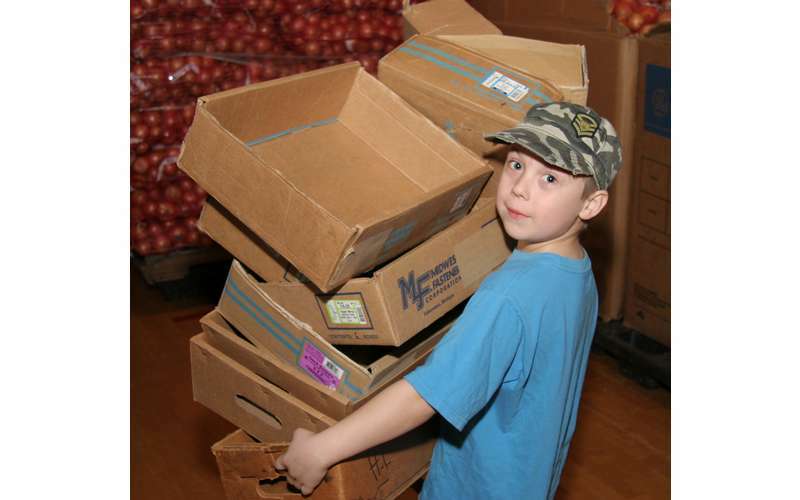 There are seven volunteer days of the Concern for the Hungry Food Drive. There is no need to sign up to volunteer - just stop the Keane Elementary School during the days/times listed below when you are available to help. Need some help with your Thanksgiving dinner this year? Here's what you need to receive a food basket. If you have qualified for a basket and have signed up as required above you can pick up your food basket at the William C. Keane Elementary School at 1252 Albany Street, Schenectady, NY 12304 on Sunday, November 18th, between 9am and 6pm. Please enter through the side entrance only; the main entrance will be locked. If a line forms, please wait patiently to enter the sign-in area. Once at the sign-in booths you will be asked to verify your information and will be given a colored slip to receive your basket. You cannot receive a basket without the appropriate slip. Please listen carefully to instructions given at the sign-in booth.